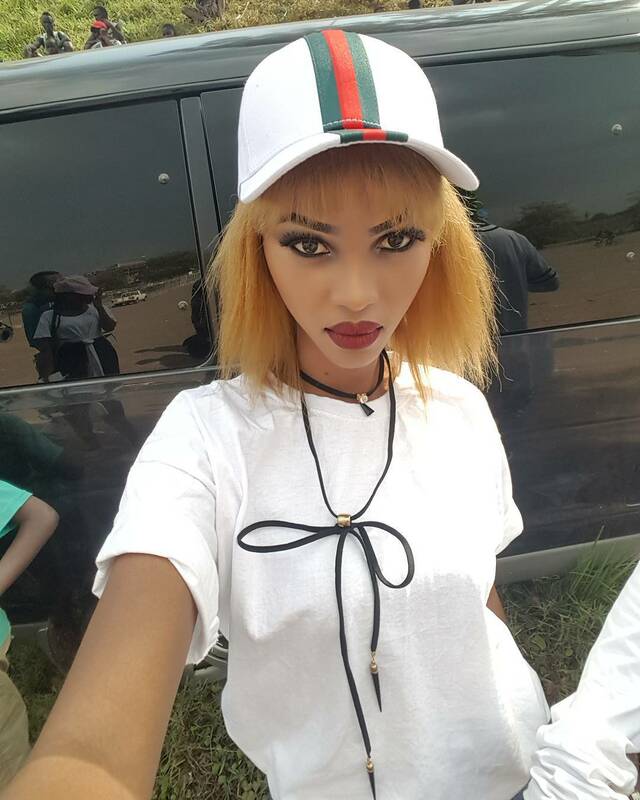 Spice Diana on bleaching spree, Looks Like An Albino Now. Spice Diana has always been brown but she has taken it a notch higher to exaggerate her look with bleaching creams and we think this has been ongoing for some time. If you knew her 2 years ago it might be hard to identify her recently.